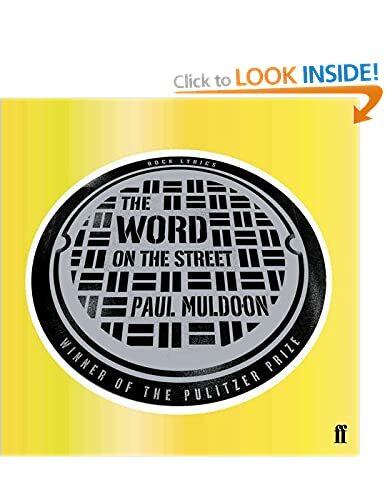 Click the link above or the image below for the actual conversation between Paul Muldoon and the late, great Seamus Heaney. My graduation day at Queen’s University Belfast was graced by an honorary guest, a Queen’s Alumnus himself, the wonderful poet Paul Muldoon. 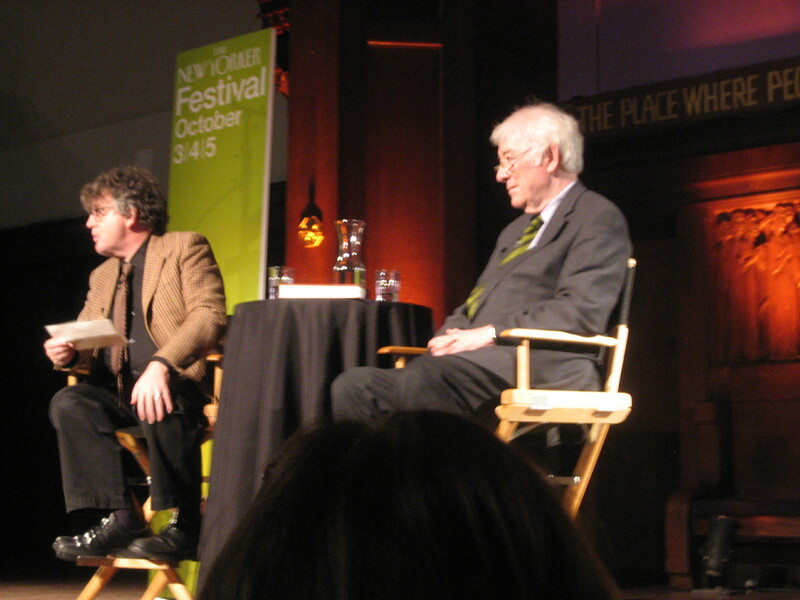 How exhilarating then to find this lovely video of Paul Muldoon in conversation with our sadly deceased Seamus Heaney. Please enjoy this clip from the New Yorker Festival a couple of years ago. 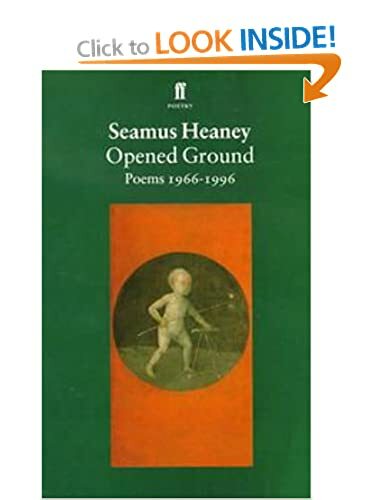 Do also please look up some of their work for a truly uplifting take on life and the search for ‘true understanding’, a term Heaney was often heard to quote from Basho’s definition of poetry. 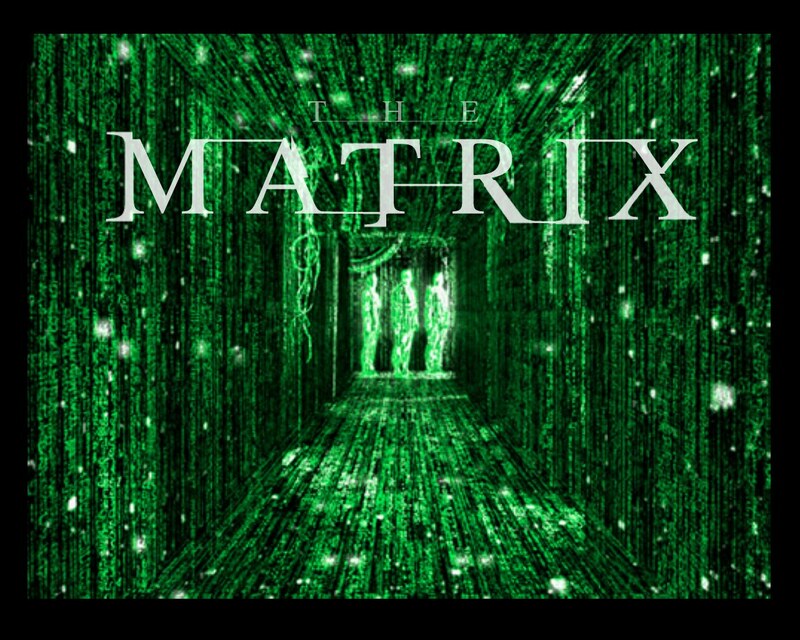 Much has been written on The Matrix film trilogy, for instance in an intriguing account of the philosophical themes which the film delves into, author Roman Meinhold asserts that we are challenged by the content of the film to think philosophically about our human existence and the nature of reality. While philosophical and socio-political interpretations are interesting and no doubt valid, I have found myself drawn to an interpretation that favours depth psychology. Watching the full trilogy for about the third or fourth time within a couple of years, a number of ideas struck me about the meanings held within the film. Firstly, it has all the hallmarks of a fairy tale from the perspectives of Bettleheim and von Franz, detailed more fully in a previous post. As such it represents an inner quest and the various realities in the film equate with levels or stages of consciousness and maturation in the human psychological Self. While the majority of humans’ real bodies are anaesthetised in energy farms for the maintenance of the super machines who now rule the scorched earth, their life experience is a simulated virtual reality, a set of complex computer programmes called the Matrix and run by the machines. Some humans in their Matrix identity sense something is wrong with the world and they seek answers. These renegades are detected eventually by special programmes called Agents and usually destroyed. Some humans have escaped the pod farms however and live as a besieged community in an underground sanctuary called Zion. The hero Neo is contacted by two of these ‘real’ humans, Morpheus and Trinity, who offer him the chance to escape ‘into the real world’. One of the most electrifying dialogues in cinema has to be when Morpheus gives Neo the option of going back to the Matrix, innocent of any of the previous insights, or to continue with the quest and push into the real world, no going back – the blue pill or the red pill? The Matrix as a film and a philosophical statement challenges our ability to perceive reality. It also suggests that social consensus and popular culture may be deceptions that mask our true nature and divorce us from the vitality of the body. Morpheus asks Neo to choose true reality and freedom or virtual reality and ignorance. 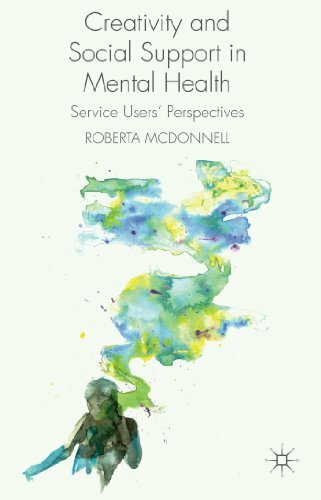 In one sense then it is a treatise on ‘living in our heads’ too much, cut off from the authenticity of the embodied self. The ‘real’ humans live deep in the earth in Zion and thus are connected with the source of life. They scratch a living in their grubbiness and in their make-do environment, yet are authentic and real in their experiences, contrasting with the Matrix selves who have all the trappings of modernity but are trapped and constrained by their fabricated world. Morpheus is the messenger and a ‘John the Baptist’ figure, totally convinced that Neo is the One, prohesied to save humanity and end the war with the machines. He is also something of a therapist character as he challenges Neo’s reality and lures him ‘down the rabbit hole’. Neo is the hero, unsure of his path but following his gut, even when he has to challenge both the prophesy and the Oracle. The Oracle, though a programme, is an entity personified in a female figure of the wise woman. Like a positive anima, she enlightens, guides and creates opportunities for Neo to realise his destiny, or to make his choices as he sees fit – the anomaly is never really resolved except that Neo does break the mould and act on his own principles – eventually going to the machines to broker a mutual collaboration and thus stop the war. It is through an intense personal connection that Neo achieves his ultimate redemption, as he is in love wtih his other rescuer, Trinity. Both Trinity and the Oracle seem to me to personify two sides of Neo’s own anima – romantic love and maternal love. During the course of the story, Neo goes through several stages that could be equated with the hero’s journey. First, he is unsettled and questing in his previous life in the Matrix. This is how he is detected by Morpheus and Trinity as he attempts to hack into the Matrix programmes. As Morpheus tells him, he is trying to ‘wake up’, a wonderful metaphor for the unease that often drives a person into therapy or some sort of self-reflective journey – “you feel something is wrong, it brought you to me” he says. 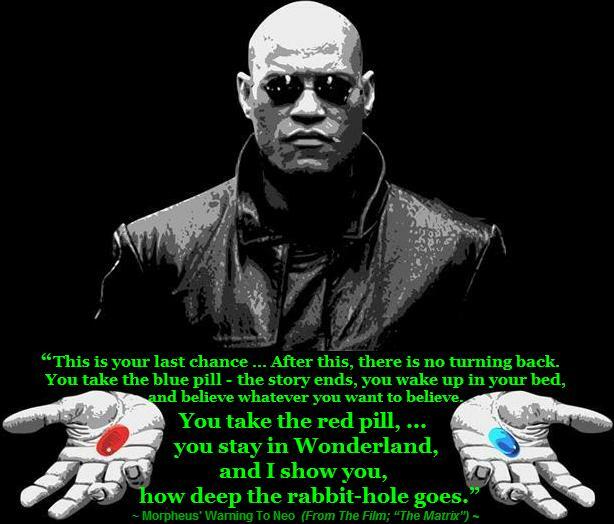 The Matrix, explains Morpheus, is “the world that has been pulled over your eyes to blind you.” To take the red pill is to embark on the journey from which there is no turning back. Neo takes the red pill and erupts into his body in the real world, in a pod on an energy farm, plugged into the system of cables that draw the energy from his body and feed the virtual reality of the Matrix into his brain. Rescued by Morpheus and Trinity and taken to Zion, Neo is effectively a newborn and must re-learn who he really is, not unlike the catharsis of therapy and self-discovery. This is, I think, the central message of the Matrix films, encapsulated in the Oracle’s kitchen wall plaque – Know Thyself – a great Jungian theme on which to conclude. 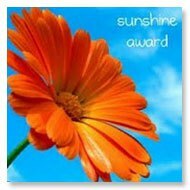 What a treat and honour to be invited by my fellow blogger Mary O’Connor at the lovely blog Life is Full of Sweet Spots, to participate in this sunshine award. I so enjoyed Mary’s post on her nomination, check it out here. So Rule 1. Link back to your nominator: Life is Full of Sweet Spots blogger Mary O’Connor. Rule 2. Display the image, as you see to the left. Sunshine carries so many connotations – energy, life, brightness and light. Here it seems to be represented by the deep yellow of the flower and by the delightful blue sky. Rule 3. List ten random things about yourself…I’m stumped! But following Mary’s lead, I allowed my mind to wander through all the links to sunshine that cropped up in my mind. Unsurprisingly, the first batch were songs, poems or images that mean a lot to me or that have made an impression on me throughout life. The rest are random and started to spin out as I went along. So, here goes…. This poem starts sad but reminds us that no matter what happens, nature is there. Here’s a link to a post I did on the poem, with some photos from our garden in winter. The simplicity of this song belies its strong message, like many John Denver songs. Perhaps somewhat misunderstood and under appreciated as a singer songwriter, John Denver has been a favourite of mine since schooldays. This youtube video with wonderful images was compiled by Greg gts. THREE: We have been loving the unusually long sunny spell in Ireland and the UK for most of July. Getting used to it! No doubt it will end soon and we’ll be brought back down to earth. FOUR: My favourite destination is Greece and the very sunny island of Antiparos. Though enjoyable times were spent way back in the eighties with my husband to be, the more recent trips with our daughters were absolutely delightful. Retirement, bucket list, walk there….who knows?! FIVE: Can’t wait for the Avatar sequels as I was totally carried away by the first movie. My all time favourite is DUNE though, Arakis, desert planet, spice…. SIX: Blogging has become such a wonderfully social event for me. I love the opportunity to get to know fellow bloggers and read their brilliant posts. Ten links coming up soon…. SEVEN: Blown away by the courage and creativity of people I’ve encountered during my work in mental health recovery, some of whom will be on my nominee list below. EIGHT: Rollo May has gripped my interest of late, especially his work on the search for ourselves through claiming our freedom and by making meaning, learning how to allow ourselves to shine. NINE: Hooked on Anthropology since 1997 when I took it as a subsidiary module, loved it so much I had to change my degree pathway. 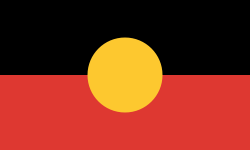 TEN: The Sun Up image in the Australian Aboriginal Flag.